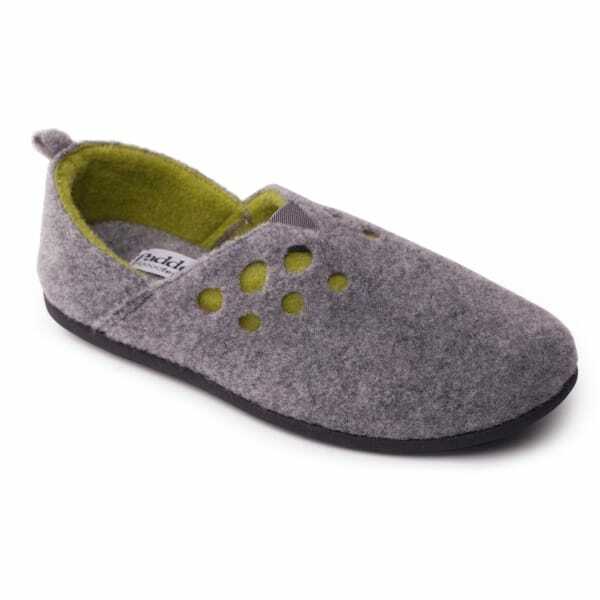 Surround your feet with the luxury and comfort they deserve in the Riva ladies full slippers by Padders. With a soft felt lining, your feet will stay cosy and snug on cold nights while the dual fit allows you to find your perfect fit furthering comfort. Slip these Padders slippers on in seconds and enter a world of luxury and style featuring a two-tone colour scheme adding elegance and sophistication.